@Bromind @Aleums @T045T That's another name for it, yes. 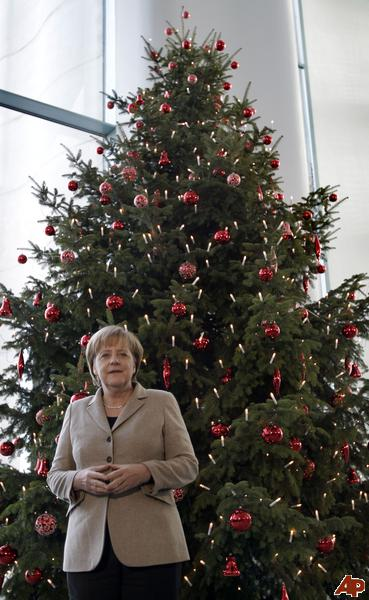 How does Angie sort a tree?? Wait... she did study physics. Every branch length is in the same order of magnitude. So to Angie, this tree is always sorted. @anathem @Aleums glad we sorted this out. @Aleums You made my day. I mean, you made my week (at least).